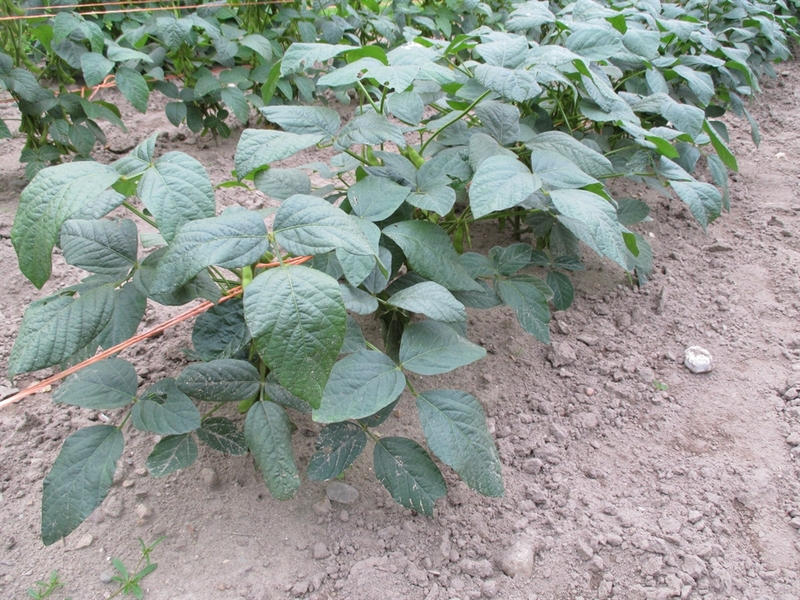 Hidatsa is one of the soybeans I began trialing in 2014. It is a determinate, compact plant reaching about 18” in height. It contains approximately 50% protein (USDA). I find this bean to be an exciting find. It reportedly performs well in wet and cool soils. Last summer was one of the wettest seasons I can remember. Hidatsa had no problems and good yields. It was easy to thresh by hand and the seed was free of blemishes. There was a small number of splits. 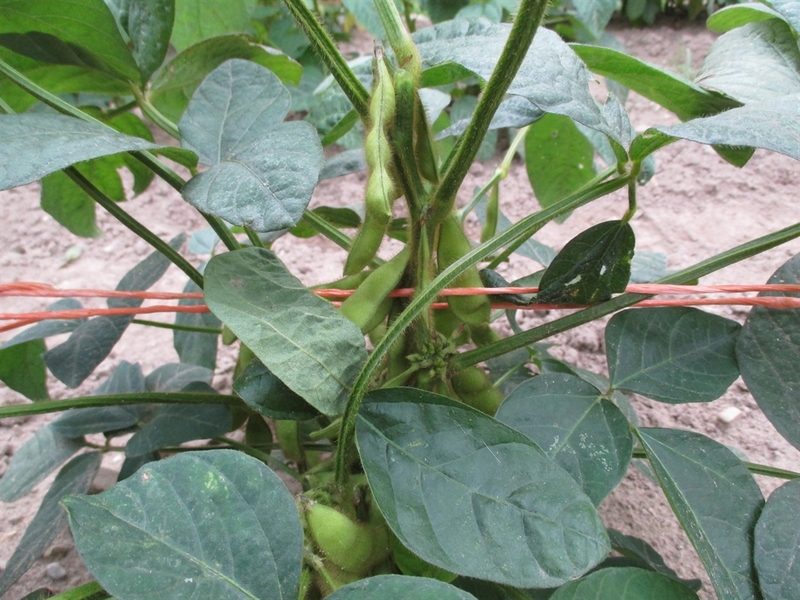 This variety can be used as an edamame bean. The 2015 season was very wet in the spring and early summer. Hidatsa did very well. This bean is also used as an edamame. 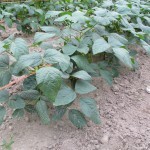 Could be very useful in areas with short growing seasons like zone 4. My harvest date for 2015 put the maturity at 95 days. I plan to continue selecting for earliness.